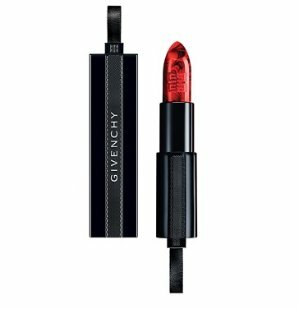 Feel Unique offers the GIVENCHY Rouge Interdit Lipstick Limited Edition 3.4g for $30.5 via coupon code "BEAUTYFLASH". 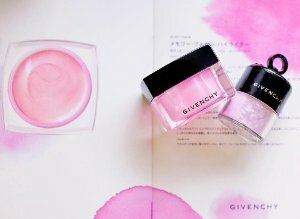 Today only(1/16), Feel Unique offers 15% off Givenchy Beauty Sale via coupon code "BEAUTYFLASH". Deal ends 1/16 23:59 EST. Feel Unique offers up to 50% off hottest brands sale. 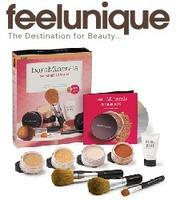 Feel Unique offers 30% Off Burberry Make Up Product. 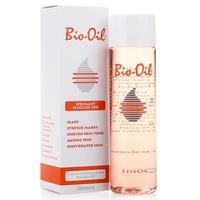 Feel Unique offers Up to 35% Off Bio-Oil. Note:It can't stack with other coupon code and VIP discount.Above coupon code must take effect when using MasterCard, or the order will be canceled. 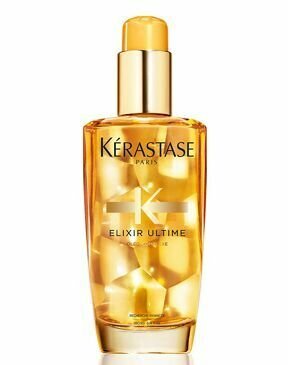 Some exclusions apply such as Stila, Gatineau, ghd, Ole Henriksen, Dr Sebagh, Lily Lolo & Moroccanoil and so on.